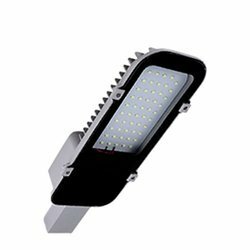 LED street light in Pressure Die Cast Aluminum and well designed Cooling Fins for better performance,also suitable lenses used for better Spread of Light. 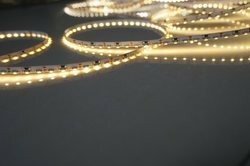 Led strips Indoor And outdoor,with single colour and multicolour with programmable remote. 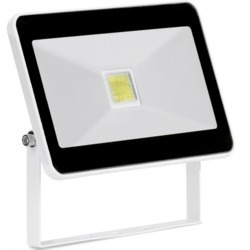 Computer design housing for better heat dissipation, Assuring long life for led lamp. 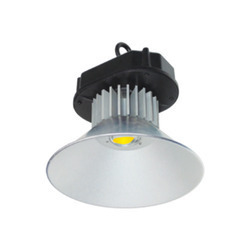 Single COB Led chip for excellent light controle and better optics.